'''The Facts''' That’s generally wrong. The KIPP program, for example, won’t let a person take over a KIPP school without completing a full training [http://www.kipp.org/03/ program]. 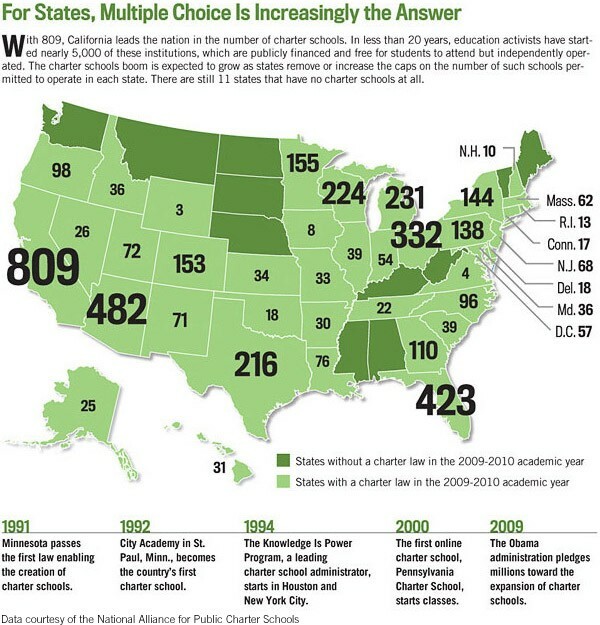 We posted a [http://bluegrasspolicy-blog.blogspot.com/2009/12/what-kind-of-educator-runs-charter.html blog] item on that on December 9, 2009.